The latest Ragin’ Review is up! 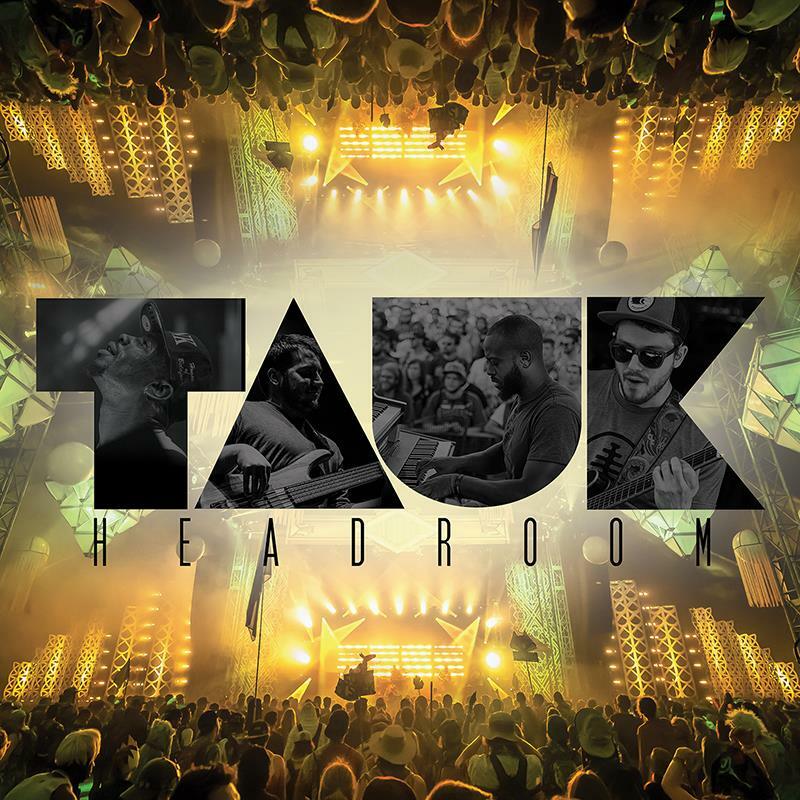 Check out my review of TAUK’s brand new live album, HEADROOM! The album was officially released today, and I had an absolute blast writing this review! After three days of staring at my computer, in absolute awe, with no words to describe this record, I finally found my voice. It must have been the green tea… Anyways, please check out my review at the link below, and go get your copy of HEADROOM today! This entry was posted in Album Reviews, Grateful Music and tagged Album Review, Fusion, Grateful Music, HEADROOM, Jazz, Live Album, Live Music, Review, Rock, TAUK.